Agent M likes to wear sweaters so I washed hers today. It looks really long put it fits her perfectly! This entry was tagged 365, blog, fun, laugh, Mr. 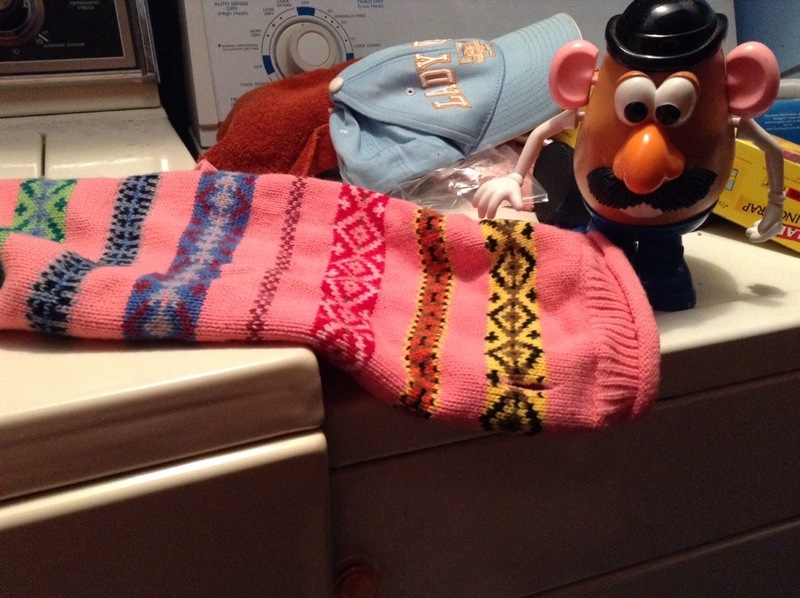 Potato Head, picture a day, sweater. Bookmark the permalink.